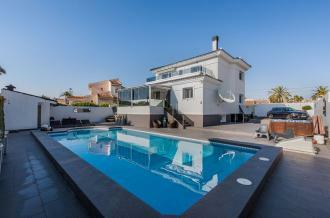 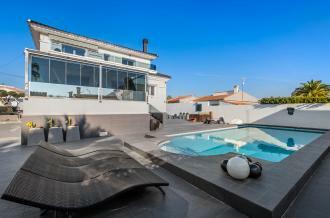 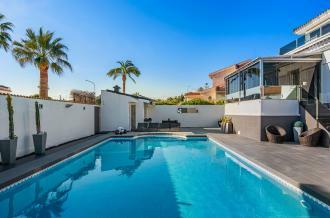 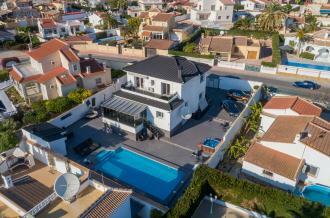 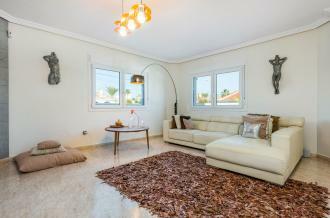 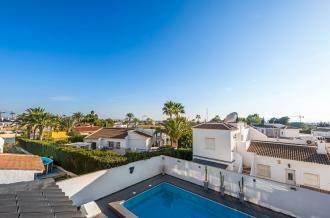 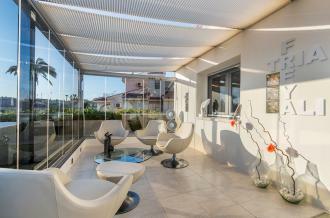 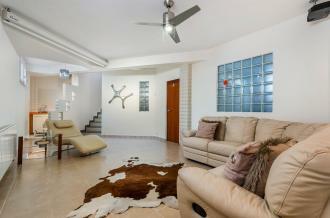 This luxury villa in Ciudad Quesada has a large living area of 320m2 and extends over three levels. 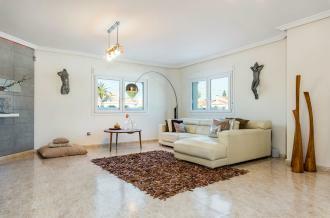 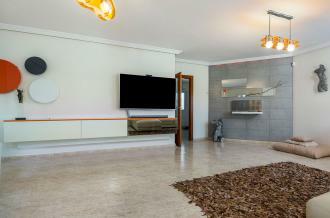 The main floor consists of hallway with features which leads to a very large open living room . 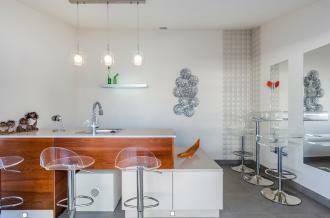 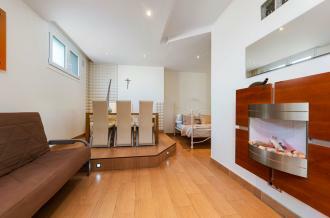 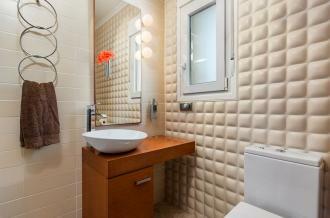 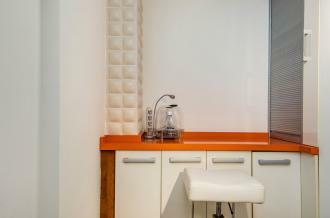 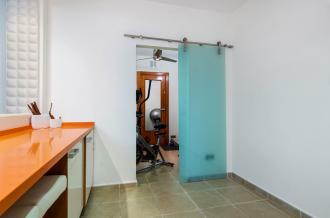 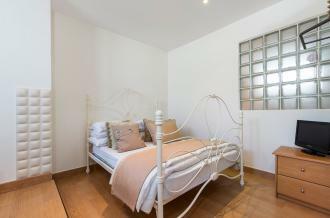 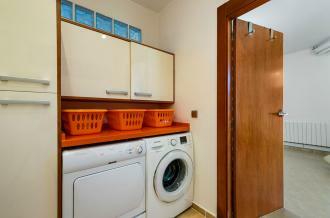 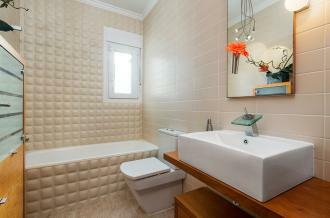 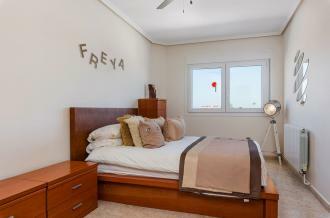 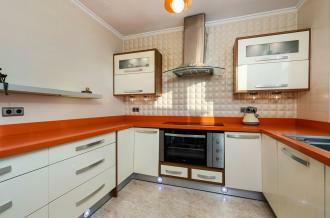 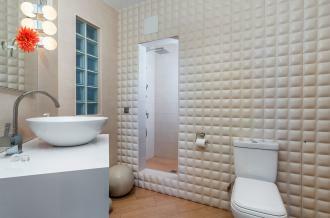 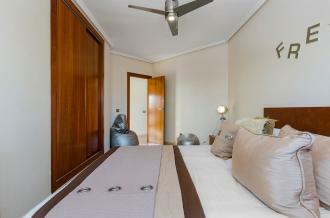 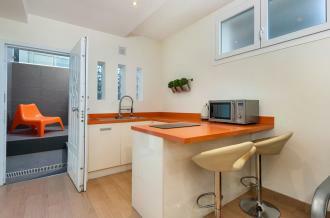 There is a large modern kitchen/dining room and a double bedroom and bathroom. 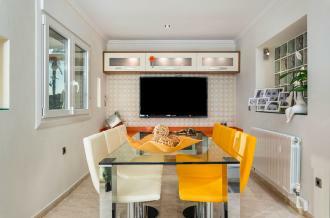 From the kitchen is a large conservatory with sliding glass windows which overlooks the pool and large garden. 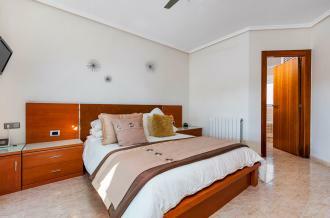 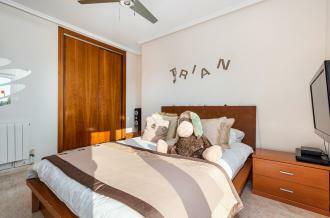 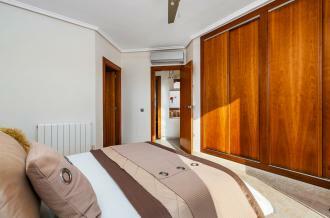 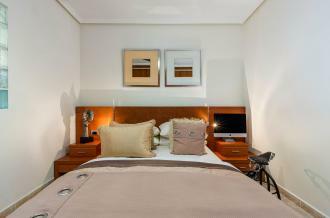 The upper level has 3 large double bedrooms , 2 of which have doors leading to a large balcony with wonderful views. 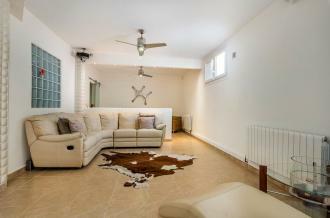 The lower level of the villa has a cinema room, gymnasium and utility room. 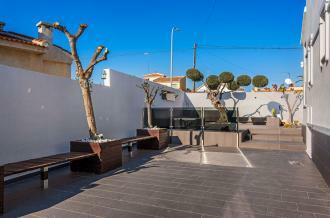 The plot is on 738m2, so here one has a large outdoor area. 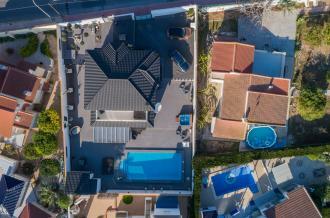 Here you will find a private swimming pool of 5 x 10 meters, a modern outdoor kitchen, a jaccuzi, space for parking on the plot and several seating areas. 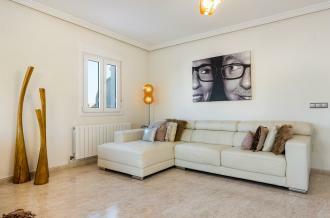 There is a large separate self contained apartment on the lower level suitable for separate living area. 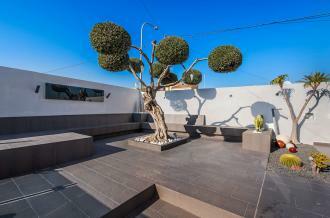 This gorgeous designer villa is now for sale in Ciudad Quesada, Rojales. 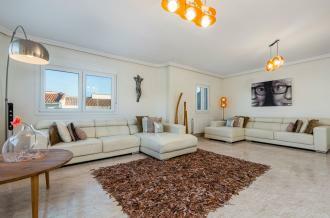 Ciudad Quesada is a great place to live on the Costa Blanca coast. 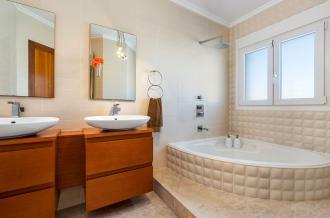 It is home to a water park, an 18 hole golf course, miniature golf, tennis courts, bowling, restaurants, bars and shops. 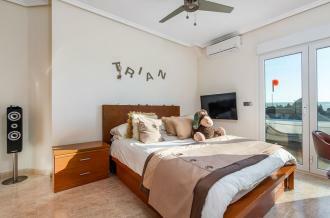 You can also find everything you need such as medical services, pharmacy, dental, legal services and many great bars and restaurants full of life all year around.The magnificent beaches of Guardamar and La Mata are about 10 minutes away by car. 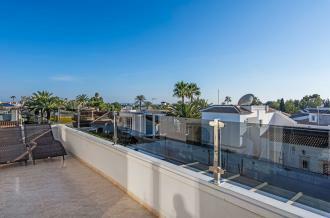 The portal town of Torrevieja is also about 10 minutes away and the large shopping boulevard at La Zenia is 15 minutes drive away.Everything you need is on your doorstep.